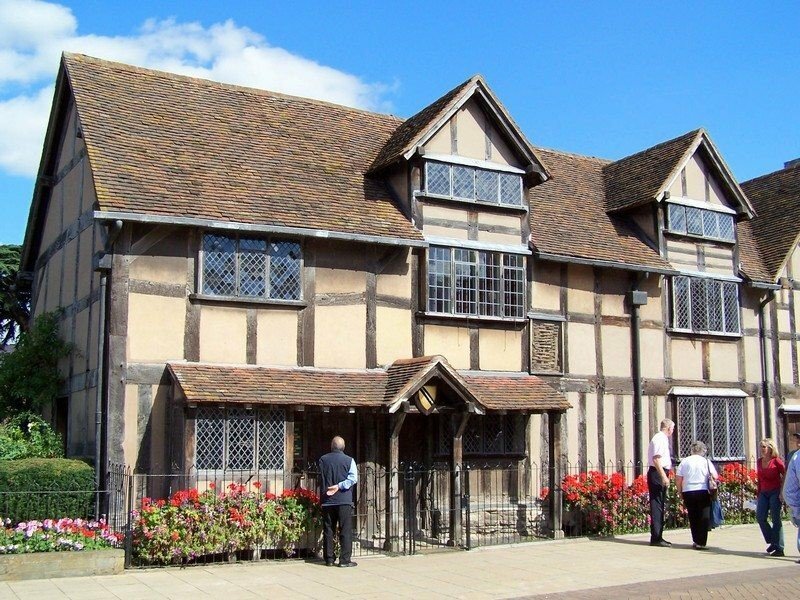 The Shakespeare Birthplace Trust is the independent charity that cares for the world’s greatest Shakespeare heritage sites in Stratford-upon-Avon, Warwickshire, England. The trust maintains five homes and sites – Shakespeare’s Birthplace, Mary Arden’s Farm, Anne Hathaway’s Cottage, Shakespeare’s New Place, and Hall’s Croft – promoting the works, life and times of William Shakespeare. While the organization is supported in part by donors, the management team desired to better understand pricing potential to further solidify the sites and ensure long-term stability. Integrated Insight developed a new pricing strategy, including strong, inherent marketing messages to encourage guests to partake of as much of the heritage site as they can. The strategy was warmly embraced by consumers who can now find the product that best suited their needs, and drove significant revenue improvement for the Trust.